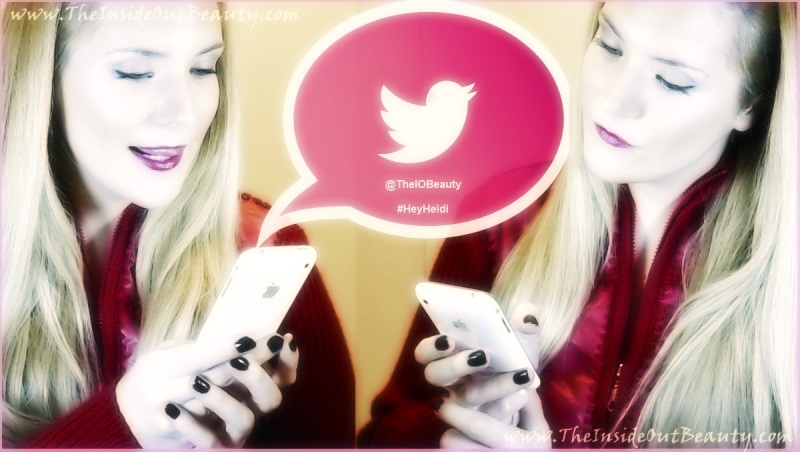 TWITTER | #HeyHeidi Q&A is back! 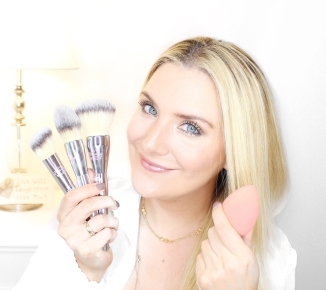 - TODAY: TIPS FOR FLAWLESS GLOWING SKIN! 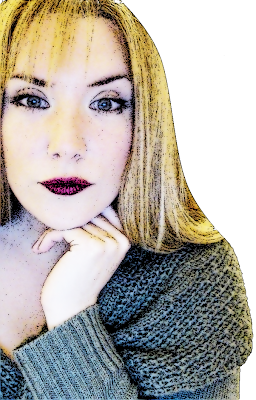 If you're subscribed to my Youtube Channel, you may remember my #HeyHeidi YOUR TWITTER QUESTIONS ANSWERED video. That was supposed to be a weekly section, but due to lack of time, I haven't made a new video like that in a while. For that reason, many of your twitter questions have remained unanswered... until TODAY! Well, actually I better not make any more promises on whether this is going to be an ongoing post/section on my blog or not. I guess it all depends on how many of you actually find this kind of Q&A posts interesting. I wanted to start this week with a new makeup tutorial using both: info-graphics and video to make it SUPER visual, easy and fun! Eyebrows frame our eyes and that's why it is very important to style them in such a way that flatters our faces. Don't you agree? Plus, defined and thicker eyebrows are totally IN this year, since famous fashion models like Cara Delevigne embodied this new trend. I have personally found brow styling very, very hard in the past. Specially since I like my brows to look as natural as possible, once styled. I just had not found an easy way for a beginner to do it... up until now. 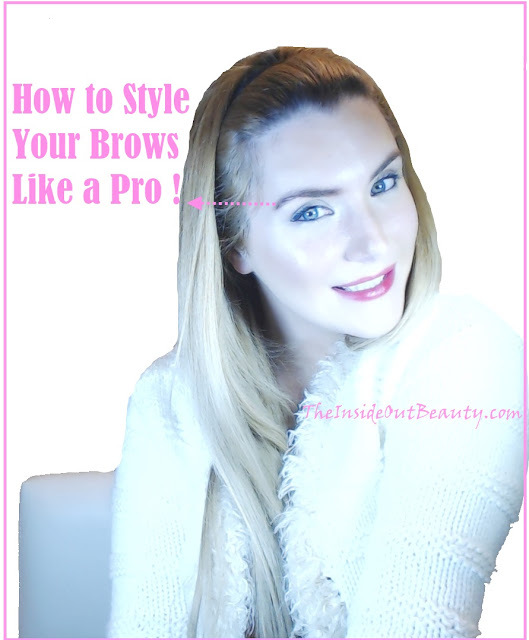 So if you're interested in learning my new "secret" to styling my brows like a pro, without being one... just keep reading this step by step guide and watching my new video tutorial! FOOD | FOODSTAGRAMS: MY FAVE FOODS OF JULY ! It's almost the end of July, and I haven't made that many food posts so far. So I thought I'd do a recap in instagram pictures... or foodstagrams! For some reason when I'm eating something I really enjoy or that looks really good, it ends up on my Instagram. I really just can't help it. So, here we go with July's Foodstagrams. First one is coffee! I know this won't sound very original, but I need my morning coffee. I'm not a morning person, and if I don't have a cup first thing in the morning I can barely interact with another human being :-/ Coffee is that bad habit I picked up during my University years... and it's hard to let go of it now. I don't have a picture here, but I've been having my coffee with yogurt and oatmeal. 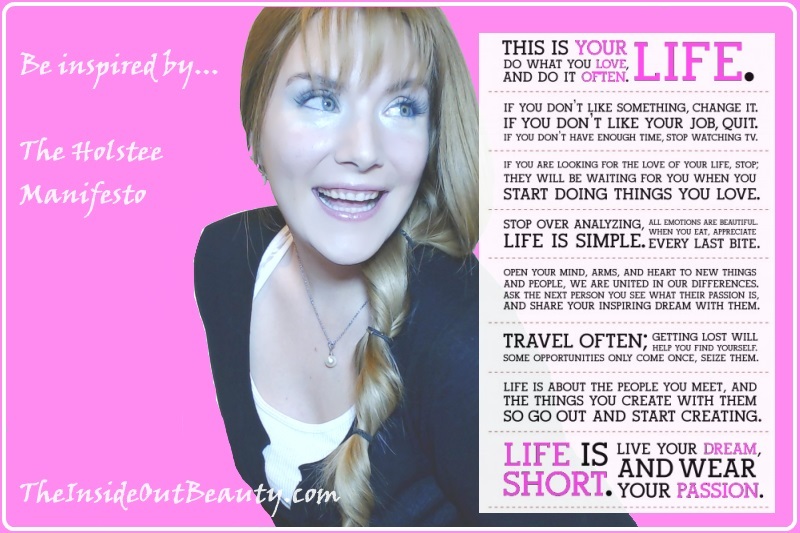 This is a Beauty Blog, I know... and as a Beauty Blogger, I believe cosmetics, great hairstyles and clothes can make us look our best and certainly do a great job in enhancing our natural beauty and boosting our self confidence. But as an Inside-Out Beauty Blogger, I have to admit that there is nothing more attractive in this world, to me, than a happy person. Now, this last question is extremely hard to answer. We always say: "There's no recipe to be happier". And there probably isn't ONE single recipe to achieve happiness , at least not a one-size-fits-all kind of recipe... BUT the closest thing I've stumbled upon so far, that could be used as the simplest guide to happiness is the Holstee Manifesto. And you know how I love sharing the things that inspire me, hoping that they will inspire you too. Today I bring you a new cosmetics review. This time, I'll be reviewing 3 different shades of Sorme Cosmetics lipsticks. To make this post even more fun, besides from reviewing these lipsticks, I played a little around with them and achieved 3 different looks for each one of these! All I changed was my top and my lipstick shade, but you're still going to see a big difference between them, proving how much personality a great shade of lipstick can bring to your personal style. In one minute or less, you can go from a day to evening look, or summer to winter look, only by changing your lipstick shade! 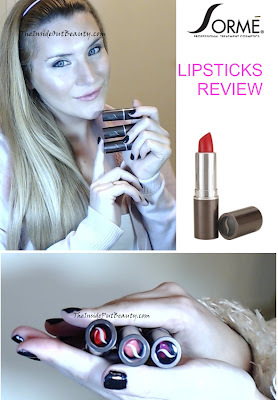 So if you want to see more pictures, and learn my personal opinion on Sorme Cosmetics Lipsticks... just keep reading! INNER BEAUTY | Motivation Monday! Is FAILURE the BEST Thing that Could EVER Happen to YOU ? 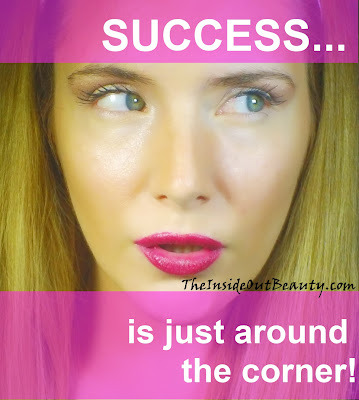 Have you noticed how the world is obsessed about SUCCESS? That kind of rhymed :) But seriously, all this talking about success makes me wonder... are we paying FAILURE all the attention it deserves? I briefly talked about the fear of failure on my WHY YOU SHOULD NEVER BE AFRAID post... But I didn't get deeper into how much more valuable it is to fail, than to succeed. No, I haven't lost my mind. And this is not simply about positive or wishful thinking, and it is definitely NOT about wanting to fail. It is about the value of experiencing failure from a different perspective. Stay with me for a couple of minutes, and I know you will understand what I mean, by the time you finish reading this post. I know some may not agree, and that's ok, everyone is entitled to their own opinion. But some of you might be able to understand a different point of view on failure, that, paradoxically, is shared by many of the most successful people in the world. When you put a lot of thought, effort and love behind a blog, the best thing that could ever happen to you is to have the support and appreciation of your readers. That's why I'm so grateful for all the positive feedback I've received on my How to survive a long distance relationship series. For me, writing only makes sense if I can touch your hearts, or help you all in some way. And what I love the most about this particular series... is that my readers are writing it with me! So today I bring you the story of another reader, Daphne and how her relationship with Borja survived being 7376.05 miles apart. 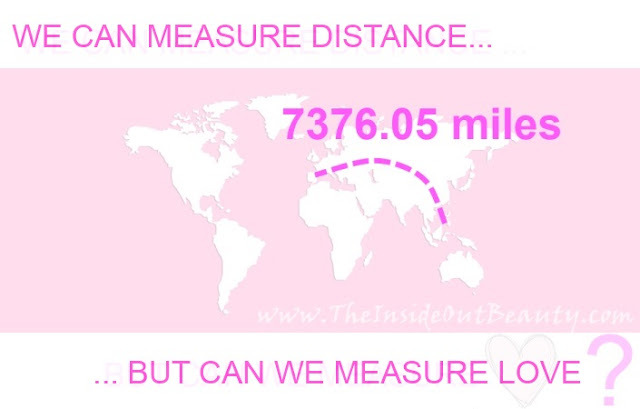 There are some interesting tips in this long distance love story, so keep reading. LOVE | WHAT IS LOVE ? I'm in the mood for love... No, it's not Valentine's day, I know! But this week it will be 7 years since I first met my husband and I've been feeling a little bit romantic lately. Ok, ok... maybe I'm just an incurable romantic every single day. But, today in particular, let's talk about love! Shall we? And the reason for that is that, as humans, we have always wondered about this amazing force that makes the world go round by moving one heart at a time. Our history is plagued with thinkers, writers, artists and philosophers discussing its meaning, and so many others silently doing the same at some point or another in our lives. As a very little and humble tribute to love, I thought it would be a great idea to walk you through my favorite famous love quotes. These are my faves, because when I read them something inside clicks telling me there's some truth in them. Ever had that feeling? From Aristotle to Gandhi... I'm sure you'll love them all! 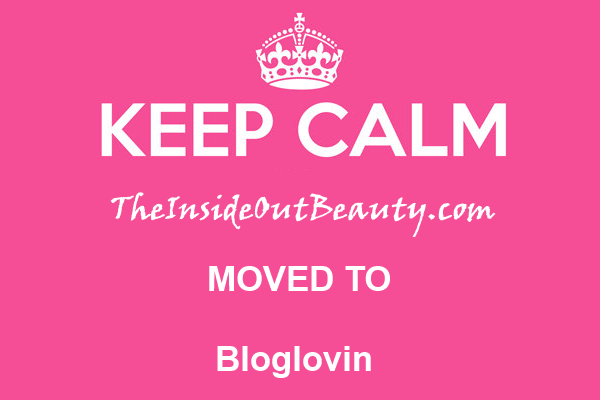 Starting today I've moved all my Google Reader Blogs to Bloglovin reader. To be 100% honest I gave this a lot of thought. It took me a while to decide whether to go with Bloglovin or not, and after doing some research I finally made up my mind and here I am! For those of you interested in taking the leap too, or those who already have but thought moving your blogs from Google Reader was not possible or too difficult, here's a quick tutorial on how to import your blogs from Google Reader to Bloglovin. So keep reading for an EASY Step by Step guide with pictures and everything, that will get you moved to Bloglovin in 5 minutes! Since Lola joined our family, and I started sharing videos and Instagram pictures of her with you, I've been getting a lot of questions from you all regarding her breed. I'm so glad to have so many cat lovers amongst TheInsideOutBeauty.com 's readers ! That's why I finally decided to make a post about her, that will hopefully answer all your tweets and comments. So, I guess you could think of this a Breed review?! Or maybe we could just say it's a post honoring my little one's 5th month birthday TODAY !!! Having an exotic shorthair in our family has been such a positive experience in our lives! But you should always remember that adopting a pet is a huge long term responsibility, so if you're interested in getting an exotic shorthair, just keep reading to find out if this is the right breed for you too!